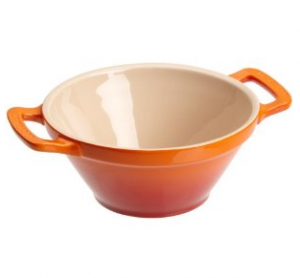 Amazon has the Le Creuset Stoneware 26-Ounce Cassoulet Bowl, Flame for just $12.50 (reg. $35)! That’s 64% off the list price. Radio Flyer Odyssey Wagon just $60 Shipped!